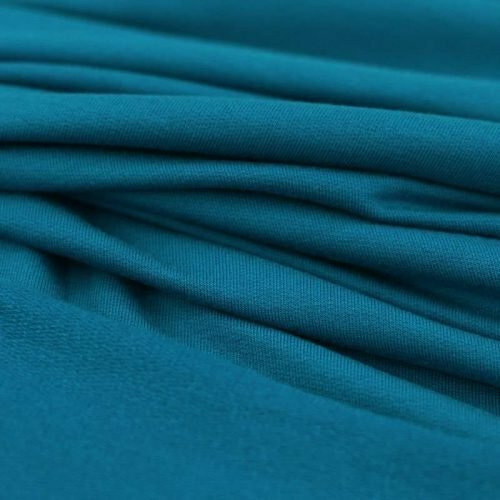 Jersey fabric is a knit fabric that is generally soft, warm and stretchy. 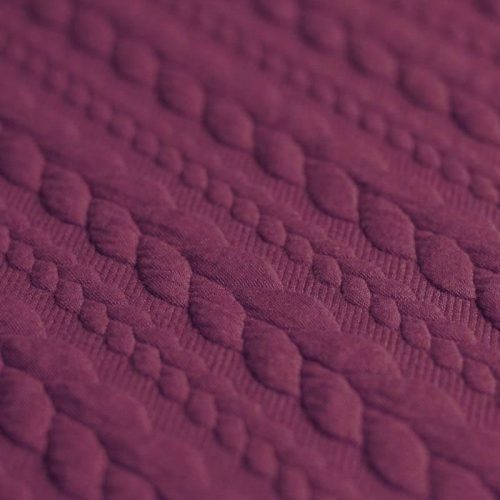 The fabric contains elastane, therefore it has a good deal of stretch. Jersey makes great comfortable modern clothing such as dresses, tunics, tops and trousers. Additionally, it makes excellent athletic wear. Jersey varies from soft, silky single knit fabrics, like viscose jersey, to firm double knits like Ponte Roma. The firm double knits are generally easier to sew, because they don’t fray much and hold their shape well when cut. Why is this fabric called Jersey? 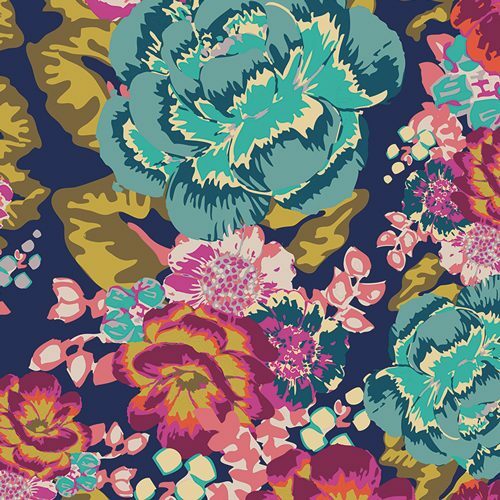 This fabric is named for the Isle of Jersey in the Channel Islands, because it was originally manufactured there. How do I care for Jersey fabric? Wash before cutting and sewing in case of shrinkage. Machine wash in cold water. Tumble dry on low.